So, what are we expecting to see from 2013 come out of the Googleplex? There's lots of folk out there getting out their Carnac hats on and doing their best to prognosticate what will happen in 2013. I'll admit, that it's a good premise to get conversation going, so of course I'll give it my 2¢ and see what my hopes of 2013 will be. What would be most interesting to me more than anything tho', would be for you to offer your hopes and visions for 2013 for Android. Please discuss! But first, any true good vision for the future needs a moment to reflect. So... Well, let's take a look at what we did see in 2012? Sony Xperia T,... the first official Android on the screen? We've seen some of the devices on TV before, but not like this. I hated it initially, and I still do when I think about it... but to be honest, it doesn't really matter. 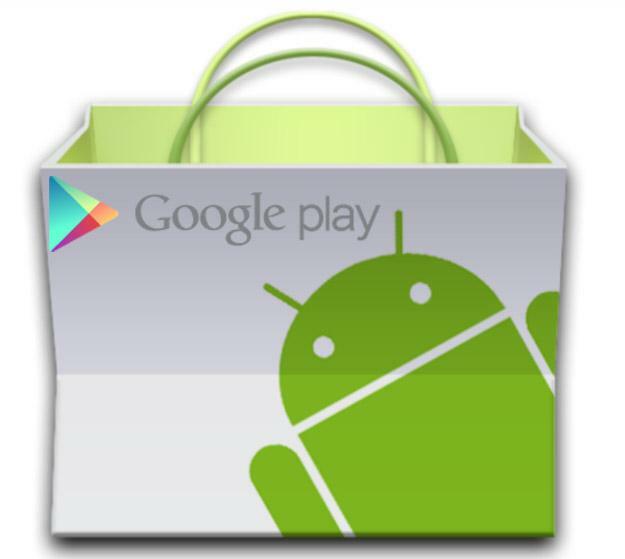 We've even seen how we can now buy gift cards for the Play Store. The rise of the patentwars. Sure enough, patent litigation involving Android started well before 2012, but the big Apple v. Samsung case was the BIG ONE. And it's not really cooled down yet either. Some heavy stuff to be sure? What do I envision 2013 to bear out? 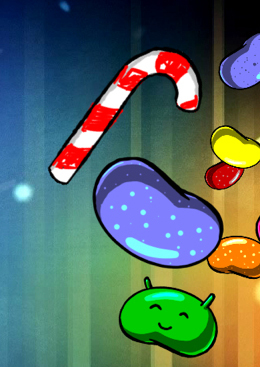 Galaxy Nexus won't get it... potentially the Nexus 4 won't either. I see it as being a HUGE step forward. They've been babying the 4.0, 4.1, 4.2 little steps, and didn't even call the last one by a new name. They've matured enough to pull out all the stops. I also will call it now that Motorola won't be the next Nexus. 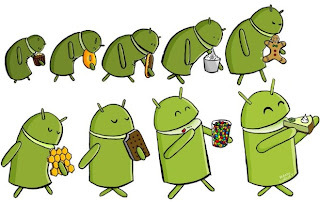 With the fear of 'forks', I think that proving that Android is at the base will be paramount. Plus, Android should ALWAYS be about the choice, and not just a choice for those who can root. This has been a long time coming, and we saw that the Google Play Store merged for the 2... leaving the branch out there separately has lead to confusion, which has to end. Samsung's Galaxy S4 (and Oh Dear God, do I hate sequentially numbered devices) will be SUPER hyped, and overly acclaimed before it's even released. It won't have flexible displays. At least not as you and I are envisioning them. 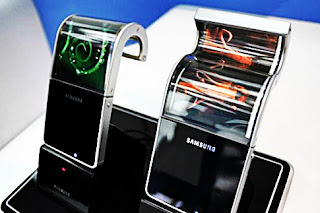 The flexible display it may have will just be something that allows it to be used and abused a little more so that they won't have to keep putting in super strong Gorilla Glass. They could use a glass a little more pliable to accept some bending. Photospheres will be more integrated and user submittable to many platforms. We'll even see using a photosphere in a game potentially. Vast improvement to Google Drive which will really connect our 'Google Cloud'. No more separate services. In Drive we'll see our "instant uploads", our "music", "bookmarks", etc... and be able to edit and move around in there. Look for it being widely being adopted by marketers and other manufacturers of tech. It will be the easiest to integrate, and Google'll be there ensuring that phones that have it can take full advantage of it. Plus it'll mean that Google will have to ensure that security is priority one. I've talked to many folk about the rise and fall of Blackberry, and one of the big features RIM brough tto the table was that it had security. Google will not disappoint. Some of the same predictions you're hearing around the 'blogosphere'. Nothing new, just one guy's opinion on them. Google Music - enough with the CRTC this, and SOCAN that... this will be the year that it's allowed in and Google will bring it forward as full front as it is. This opens the doors to many opportunity for Android to flourish over iTunes devices. More Nexus (true Nexus) devices for us, as Google Play opens up more to the world, and we can buy the devices straight from Google. Plus, the lessening of the subsidy programs from carriers, the "buy it outright" option will start to take off. Paying for items via Google Wallet. I'm starting to see more websites allow me to purchase via "Google Wallet", a little bit more and we'll be able to use them properly via the pay stands at stores. With CIBC and Rogers letting you do that currently via specific hardware, it's only a logical conclusion to make that next step. Despite how they ignored our pleas and taunts as they posted on their social media about it being 'the first'. You see, primarily, it's the fact that Google will open its doors more to Canada, allowing for a similar / parallel experience for all of Android users. I think that's the true vision. 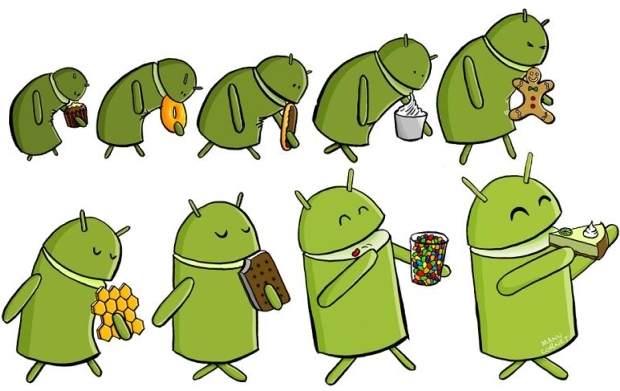 The Android OS will plod away, adding new and neat features, they have some great engineers for that. However, I think the biggest push will be to ensure that they work they do doesn't become 'Apple', i.e. so vaunted that only the hipsters get it. 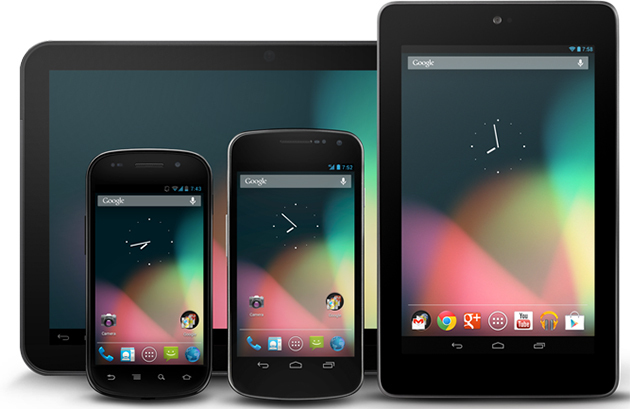 Android's received some huge growth, and with that growth comes some dangers.